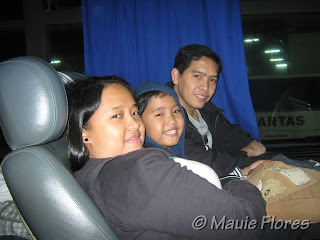 In January 2010, I and my family visited Bohol in celebration of ours and my parents' wedding anniversaries. One of the stops in the first day of our Panglao tour was Alona Beach. Honestly, I was mesmerized by the beauty of the place that I tweeted right there and then, "Move over Boracay, Alona Beach is lurve!" It was a welcome retreat from the busy city life that we breathe in day in and day out. Unfortunately, since it's just one of our many stops, we had to leave after a couple of ours. 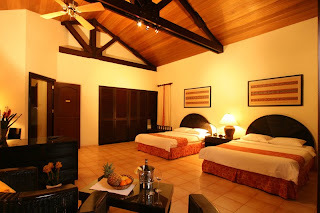 I promised that boys that we'll go back to Bohol and we'll make sure to find a place to stay in Panglao Island. 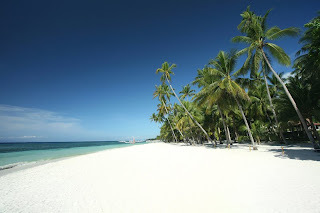 Incidentally, Henann Resort Alona Beach will be opening its doors to Panglao tourists on March 15, 2011. The place guarantees a luxurious haven with its 12 exclusive villas set amdist lush tropical gardens with a view of the pristine white sands and clear waters of Alona Beach. Not to mention that it has an infinity edge pool for the enjoyment of its guests. 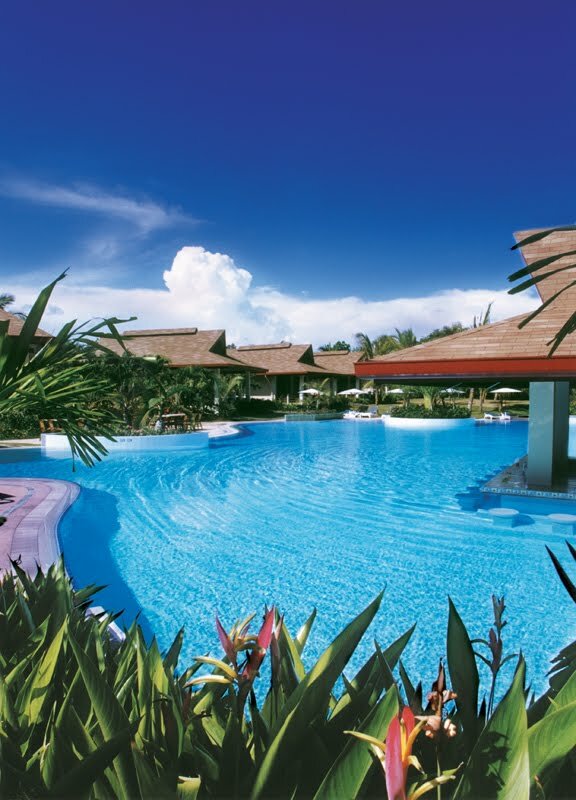 Henann Resort Alona Beach was formerly known as the Alona Palm Beach Resort. 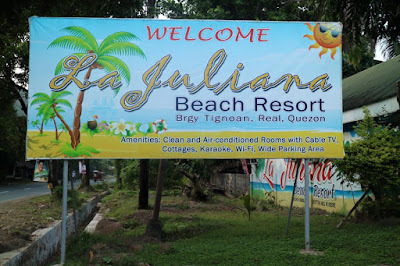 It has been newly acquired by the Boracay Regency Group of Resorts, also known as Henann Resorts, who also owns and operates Boracay Regency, Boracay Garden Resort, and Regency Lagoon. The resort sits on a slightly elevated area along Alona Beach. 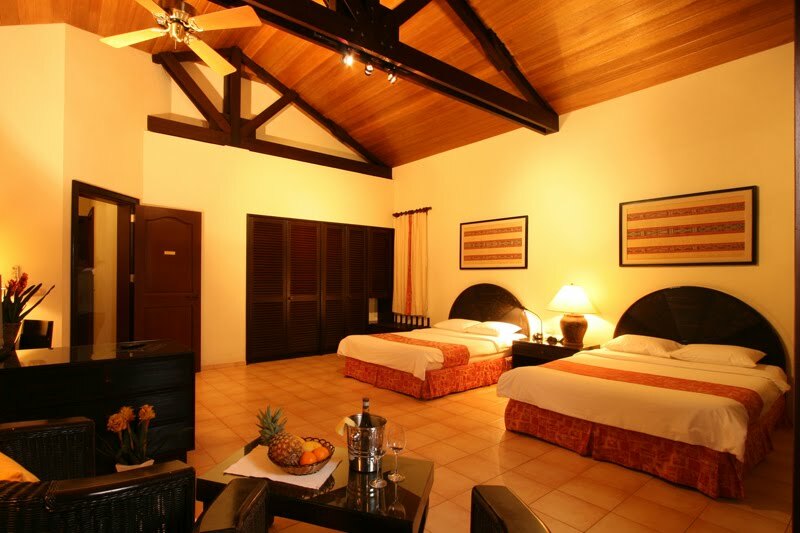 Each villa is made private by 70-meter wide coconut palm groves. The interior is furnished with a split-type air conditioner and ceiling fan, a terrace with comfy sun beds, an LCD television with cable programming, telephone with IDD and NDD, free WIFI access, a personal vault, and a mini bar. The 450-meter fresh water pool also has a bar catering specifically to guests who want to relax the night away. Henann Resort Alona Beach will definitely grow in the next two years. The operators have already planned to add 350 more rooms, lagoon shaped pools, a luxury spa, international restaurants, a chapel for weddings, a fitness center, and full service convention facilities in its 6.5 hectare property. It takes less than 30 minutes to reach Henann Resort Alona Beach from Tagbilaran City, Bohol's capital, where the airport is. A bridge connects Panglao Island to the mainland to make it more convenient for land travel. 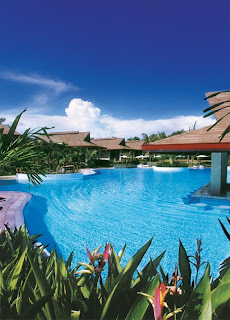 Should you be interested in booking at Henann Resort Alona Beach, you can call +632 5231234 or email manila@henann.com. It is absolutely a great place.. I like how comfortable you feel when your there. i will keep this in mind, ay better off to bookmark it hehe. this is one place to we and my family need to see and enjoy with.